Looking to up your frame game this spring? Good news: TOM FORD eyewear is coming to campus! 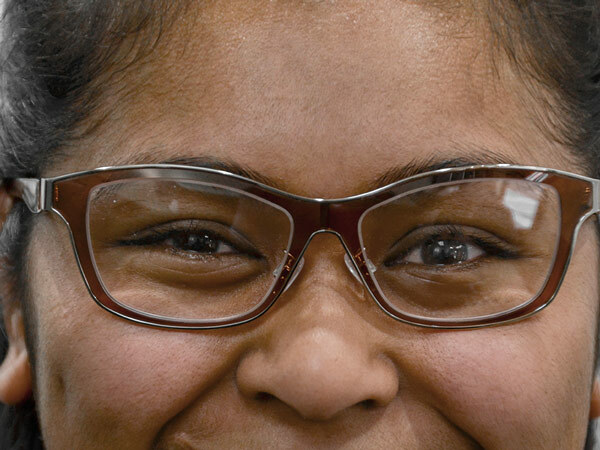 Join our vision clinic for a special sale event just for WSU students. 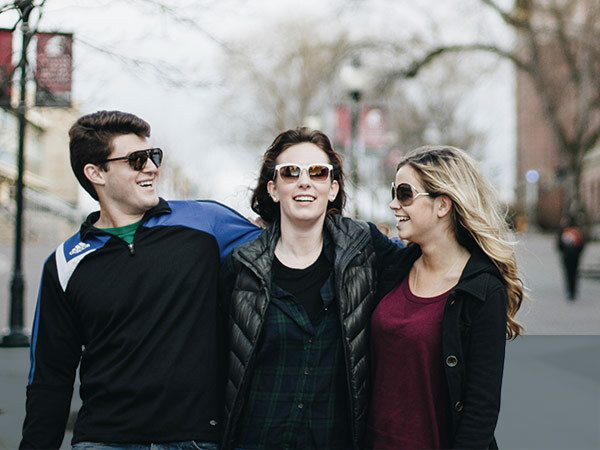 Get a 25 percent discount on glasses and sunglasses, and enter to win a free pair of frames! We’ll have over 200 styles of TOM FORD eyewear available to try on and purchase. For any questions about the sale event or our vision care services, give us a call at 509-335-0360. Imagine it’s late, you’re really tired and you just want to sleep. You might be tempted to skip removing your contacts and head straight to bed. Your eyes can be deprived of oxygen. Your cornea, the part of your eye you place a contact on top of, needs oxygen from the air. Wearing contacts blocks oxygen from getting to your cornea. This only gets worse when your eyes are closed during sleep. New blood vessels may start to form on corneas that aren’t getting enough oxygen. This condition, called corneal neovascularization, can cause a permanent reduction in vision, blurry vison or eye infections. The resulting damage can prevent you from wearing contact lenses or being a candidate for LASIK surgery in the future. You could get a bacterial infection. Sleeping in contacts increases your risk of getting an infection called bacterial keratitis. This condition can cause permanent damage to the cornea. Some people who get bacterial keratitis may require a corneal transplant. You might get dry eyes. 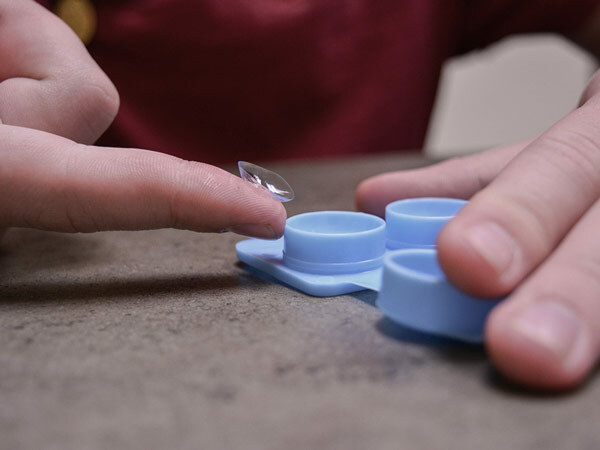 Sleeping in contact lenses can cause dry eyes and increase your risk of having an allergic reaction to your contact lenses. This reaction, called giant papillary conjunctivitis, involves large bumps forming underneath your eyelids, making contact lens wear uncomfortable. Some contact lenses are approved by the Food and Drug Administration to sleep in. However, when you read the fine print, you’ll find even these lenses can cause complications. Sleeping in these contacts can increase your risk of eye infection by 10 to 15 times compared to not sleeping in contact lenses. The good news is all of these conditions are preventable by simply taking out your contact lenses before bedtime. Try getting in the routine of taking out and caring for your contacts every night. If you have any questions, call or stop by our vision clinic. Most people visit the eye doctor to get a prescription for eyeglasses or contact lenses. But even if you don’t need vision correction, it’s still important to visit your eye doctor every one to two years to check the health of your eyes. Many silent eye diseases, such as glaucoma and macular degeneration, can affect the health of your eyes. Left undetected, these conditions can lead to permanent vision loss. Your eye doctor can also help detect changes to your eyes that impact your overall health. Conditions that affect the entire body, like high blood pressure and diabetes, can cause changes in the back of your eyes as well. And sometimes signs of disease can be detected first in the eyes. For example, multiple sclerosis may affect your eyes first before affecting the rest of your body. Some common medications such as birth control, anti-depressants and blood thinners can also affect the eyes. During an eye exam, your eye doctor may be able to notice changes, detect signs of illness and help your overall health. During an eye exam, your doctor will check how well you can see at distance and near. They may perform a refraction test, which helps determine your eyeglasses prescription. The doctor will check to see how well your eyes react to light and will examine your eye muscles. Additionally, they will check your peripheral vision and your eye pressures. They may use a large microscope, known as a slit lamp, to look at the front of your eyes and use a special lens to examine the back of your eyes. Your doctor may even take a baseline photograph of the back of your eyes to detect subtle changes over time. If you haven’t had an eye exam in a while, make sure to call your eye doctor and schedule an appointment. 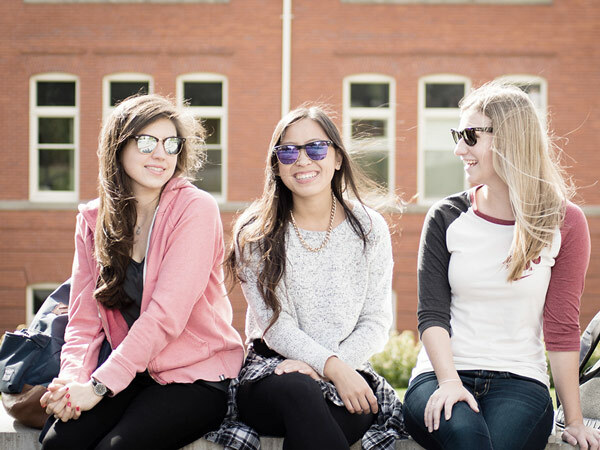 Students can schedule comprehensive eye exams at our on-campus vision clinic. Vision problems can significantly affect your child’s ability to learn. When children are struggling to see well, they have a hard time following along in class and concentrating on assignments. This can lead to poor academic performance that has nothing to do with their abilities or motivation. If vision problems are not corrected early, children can get behind in school. This can potentially start a chain reaction of poor performance, low self-esteem and behavior problems. One in 10 children has a vision problem significant enough to impact learning. Getting your child’s vision checked by an optometrist is a critical step to take before they start school. Vision screenings at school or at the pediatrician’s office are not the same as a comprehensive eye exam from an optometrist. Vision screenings are limited in scope, which means some problems can go undetected. 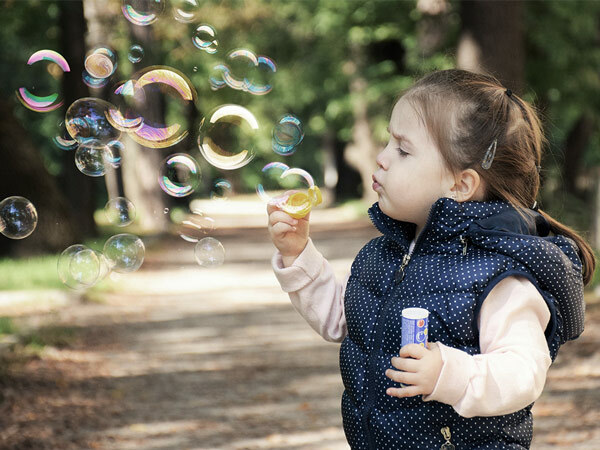 Even if children have 20/20 vision, other problems can affect their ability to see. Some common vision conditions that are not detected during vision screenings are strabismus, where both eyes do not look in the same direction at the same time; “lazy eye”, where one eye has poorer vision; and refractive errors such as nearsightedness, farsightedness and astigmatism. As you prepare your children for the upcoming school year, remember to schedule them for a comprehensive eye exam with an optometrist. Eyes are one of the most complex organs in the human body, second only to our brains. Check out these 10 fun facts about eyes from the experts at our vision clinic! The world’s most common eye color is brown, but brown eyes are actually blue underneath the brown pigment. Some people are born with two differently colored eyes. This condition is called heterochromia. Our eyes remain the same size from birth, unlike our nose and ears which continue to grow throughout our lives. An iris has 256 unique characteristics. To put this in perspective, a fingerprint has only 40 unique characteristics. This is why retina scans are becoming increasingly popular for security. Age-related diseases such as macular degeneration, diabetes, and glaucoma are the primary causes of blindness for adults in the United States. Eye transplants are currently impossible due to the sensitivity of the optic nerve. Each of our eyes has a small blind spot in the back of the retina where the optic nerve attaches, but we don’t notice a hole in our vision because our eyes work together to compensate. The pupil of the human eye expands as much as 45 percent when you look at someone you love. One in every 12 men is color blind, and all babies are color blind when they are born. Did you know that most eye injuries happen during everyday activities? We rarely think about protecting our eyes when we work in the garage, kitchen or yard – but nearly half of all eye injuries happen at home. Sports and recreational activities are another common setting, factoring into about 40 percent of all eye injuries. If possible, choose protective eyewear approved by the American National Standards Institute (ANSI). 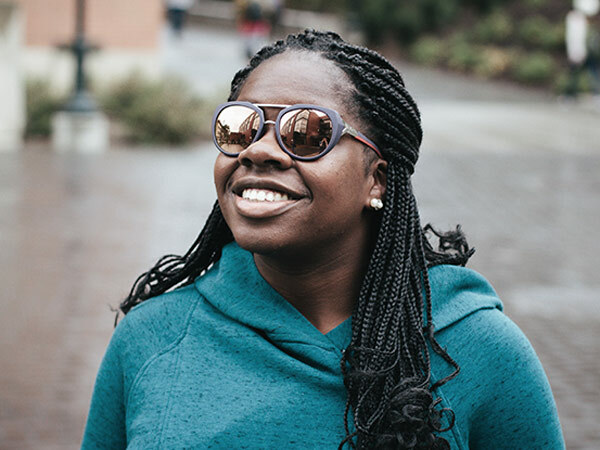 ANSI-approved eyewear has thicker lenses which are shatter resistant, and can help prevent injuries from impact, chemical splashes and similar hazards. All ANSI-approved eyewear are marked with a stamp on the frame and lenses. You may want to double-check your safety eyewear to make sure it meets ANSI standards. 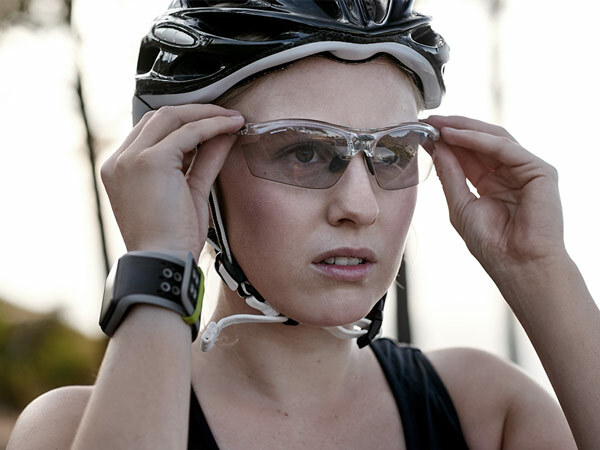 For sport eyewear, you can start by checking out the National Eye Institute’s eye protection recommendations for any sports you play. 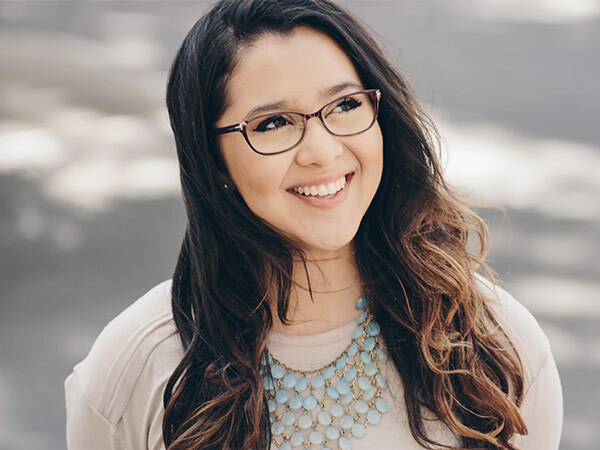 For any eye protection needs, talking to your optometrist about your specific situation is the best way to ensure you get the right style and a good fit. Your optometrist can then help you order either prescription or non-prescription protective eyewear that meets your needs. 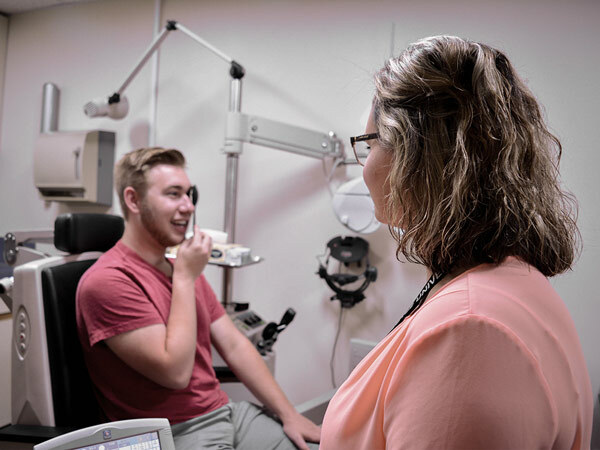 If you have questions about how to keep your eyes safe while working or playing, you’re welcome to stop by our vision clinic or give us a call. 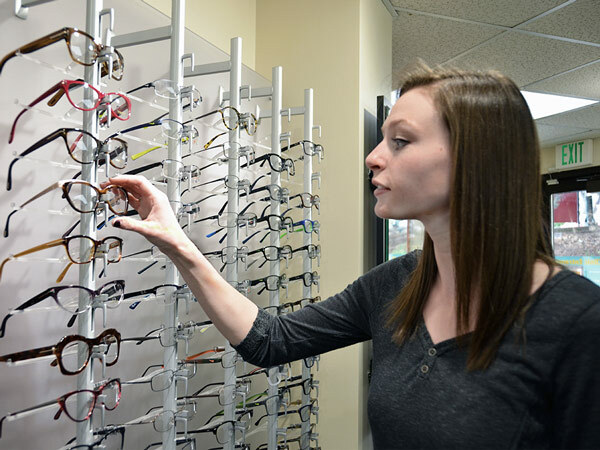 We’ll help you talk through your options for protective eyewear and figure out what’s right for you!